As a horticulturist there is no “brew-print” for what question may come along from time to time. 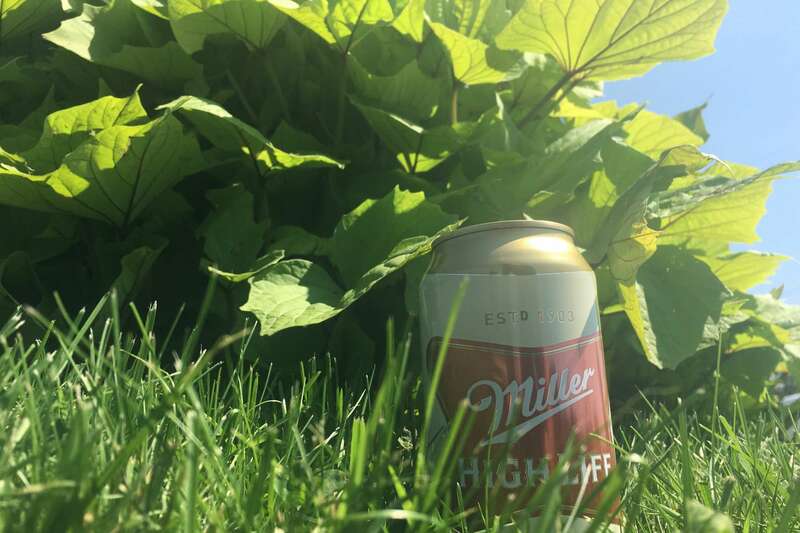 This past week I was asked for garden uses for stale or flat beer. At a “lagerhead” I thought if in doubt throw it out. Then I realized I take these questions on a “case by case” basis so with this request I should “hop” to it. I do after all live in a town called Beer City and this subject matter may not be an isolated concern. After all my commentary might create a buzz. 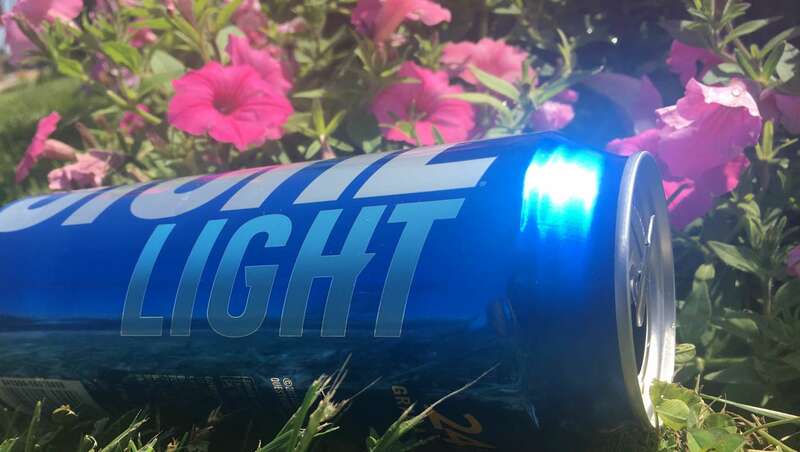 We all know the age-old practice of wasting beer on slugs. A dish of stale beer is placed with the lip at soil level and slugs with no self-discipline whatsoever will blindly crawl in, lose their car keys and drown happy. We also know that beer has been around for ages dating back to Mesopotamia otherwise known as ancient Iraq. They didn’t drink it watching football or baseball games back then but they had some sense that consumption fueled sociability and in some cases foolish behavior. The rest is history. Out of curiosity I researched various polls determining what holiday is the most beer consumed knowing we often schedule events in between holidays as an excuse to drink beer. After reviewing the polls my personal opinion would be there is a direct correlation between the temperature outdoors and its consumption. It is not exclusive however as some colder months certainly register in the top 10. Beer however is a component in many DIY applications similar to WD-40. I have seen it used to loosen rusty bolts. People will soak their sore feet in it. Some put hops in their pillow cases to cure insomnia. I’ve seen grown men use it on a slip and slide on the lawn which is usually an indication they have consumed too much of it internally. I’ve also observed it being used on minor grill flare ups, usually because there is nothing else within convenient reach. I’ve heard of it used as hair shampoo and certainly is used to marinate meat as a tenderizer when grilling. Aside from these uses the following uses may be of interest to you. There is an owner of brewing company in Canada that sets out bowls of brew with ramps leading to the edge. He says mice love the smell of beer. They walk up the ramp and blindly “hop” into the brew and drown in the suds. It is his mouse control of choice when the mice move in for the cold of Canadian winters. Some will use beer to trap Fruit Flies. It is true I guess that fruit flies love fermenting matter and what could be more fermenting than beer? After mixing the ingredients well, check first to make sure your neighbors aren’t watching. Then brush it on rocks, tree trunks, fences and soak it in a sponge hanging it up. This concoction in combination with pollinator friendly plants will get the butterfly party started.